InnoDB is one of the most popular database engines. This general-purpose storage engine is widely used, has been MySQL's default engine since version 5.6, and holds MySQL system tables since 5.7. It is hard to find a MySQL installation that doesn’t have at least one InnoDB table. InnoDB is not a simple engine. It has its own locks, transactions, log files, monitoring, options and more. It is also under active development. Some of the latest features introduced in 5.6 are read-only transactions and multiple buffer pools (which now can persist on the disk between restarts). In 5.7, InnoDB added spatial indexes and general tablespaces (which can be created to hold table data per user choice). InnoDB development continues forward today. Its features provide a great deal of power for users, but at the same time make troubleshooting a complex task. 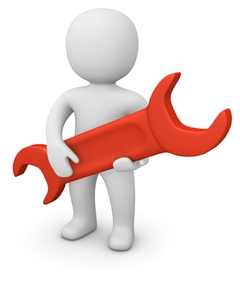 In this webinar I will try to make InnoDB troubleshooting easier. We will learn specific tools in InnoDB, how and when to use them, how to get useful information from numerous InnoDB metrics and how to de-code the engine status.